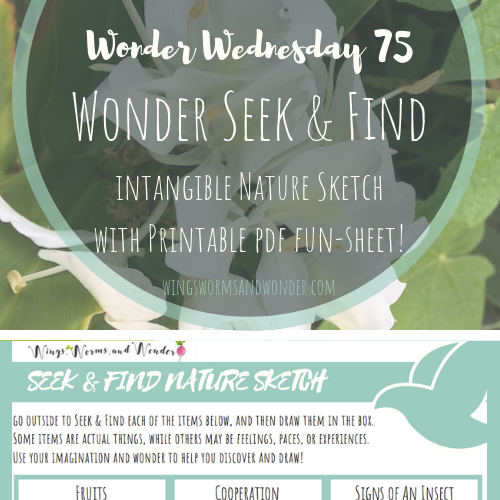 Happy Wonder Wednesday 75! We’re in the home stretch of 2018, and as the days of the year and the length of daylight dwindle here in the northern hemisphere, it can be tough to squeeze nature time into the daylight hours. So to help you fit some creative nature time into the day, I created a unique seek and find for you and yours. But not your average scavenger hunt seek and find! 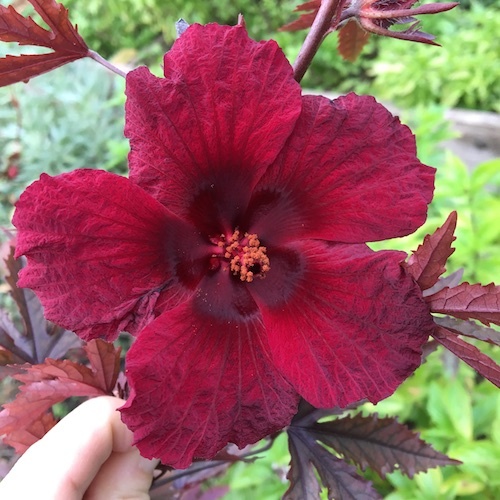 This one is great for seeking and connecting with the less tangible aspects of nature. In this fun-sheet, you’ll have to get creative! Use your senses and sense of wonder to help you seek, find, and not collect, but draw nature findings such as Rustling, Evidence of Growth, Cooperation, and Peace. This seek and find fun-sheet is useful and appropriate for children 5+ to adults. Adolescents and adults can use it as a warm up or as a way to settle down and connect with nature when starting a journaling session. 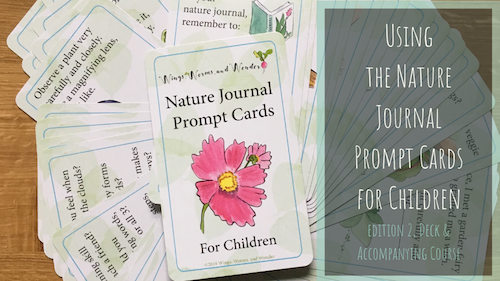 It’s also great for using with the new edition 2 Nature Journal Prompt Cards for Children deck! You can start or end your seek and find by having a child pull a card (from a few you have preselected to fit the activity) and you can have a group discussion about the prompt to get the children thinking about tangible vs. intangible things we humans can “find” while in nature. Being a fairly self centered species, we humans don’t often reflect on the ways that the world grows and interacts around us when we aren’t involved. This activity gets us considering that bigger web – in which all life, including us – has parts to play. Download and print out enough fun-sheets for everyone playing along. Optional: Sharpen the pencils. Broken or very dull pencils are such a distraction for children when nature journaling out in the field. Gather the children, or center yourself, in nature with 3 deep breaths. If doing this activity alone or with adults, you could stay in 1 spot or wander to seek and find. Take your time and as you sketch, remember that what you draw may be less representational and more intuitive. You may want to also use words to embellish the little thumbnail sketches of your discoveries. 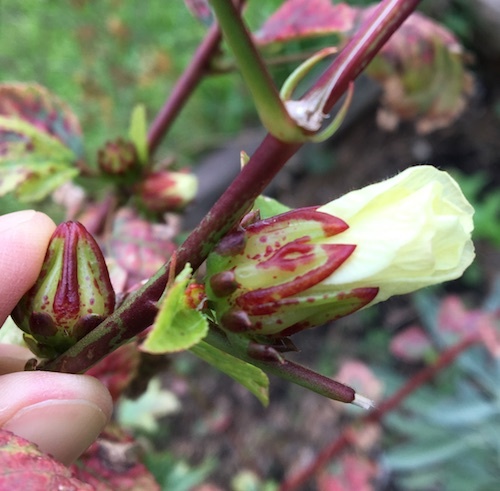 If doing this activity with children, engage a discussion about the aspects of connection we can discover in nature, but that we can’t hold in our hands. 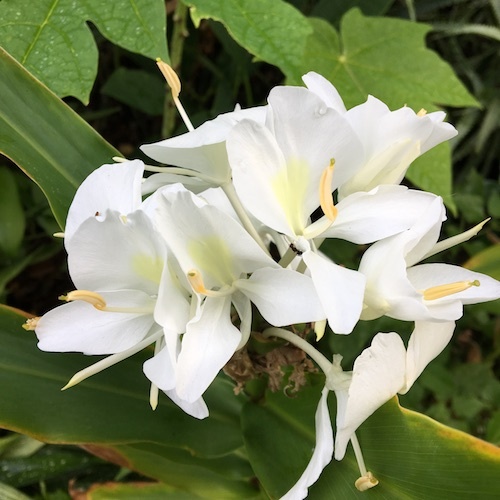 You can read a story to help such as the book “I Wonder” by Annaka Harris to help with this, or just talk from your heart and your own connections to the web of life! If using the Nature Journal Prompt Cards for Children, you can use a card, as mentioned above, to begin a conversation about nature connections. Pass out the Seek & Find Nature Sketch fun-sheets & clipboards. Explain to the children that they will be seeking and finding items that they can’t collect. Go through each of the prompts and offer ideas of what they may find, but not the concrete options they would actually discover in the area so they actually have to connect and creative problem solve and don’t simply fall back to the ideas. Offer the pencils and release them to seek and find. Remember the adults in the group should participate also to model, and get the benefits themselves! Once the prompts are all found and sketched, return to the circle to share and discuss the findings. – Groups of all ages, not just children, should make sure they do this too! Montessori elementary teachers, use this as a great follow-up activity for the “Tangible and Intangible Nouns” lesson and card material in the “skyscraper”. Choose one intangible nature connection discovery to write and draw about further in your journal. Choose one tangible nature discovery to research and explore further. Then share with a friend or family member the science behind the wonder you found. What intangible aspect of nature brings you peace? 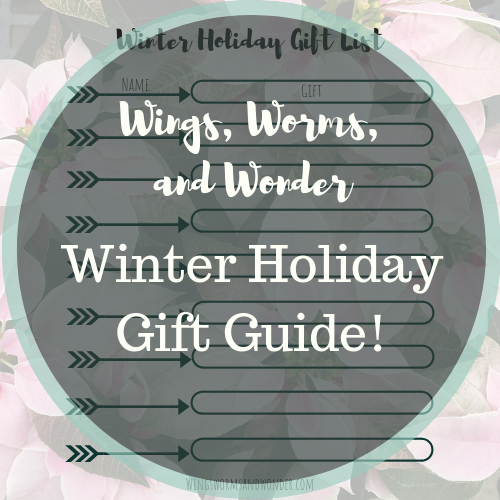 Have you seen the Winter Holiday Gift Guide? Well, check it out here for lots of ideas and discount codes! 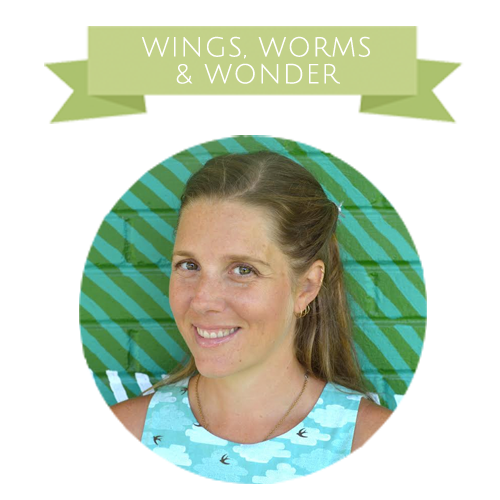 & I thank you in advance for any holiday shopping you do with Wings, Worms, and Wonder! Even the purchase of just a card makes a big difference in a little company and real human’s life! Check out the book “I Wonder” by Annaka Harris.